This is the columnar pheno-type from the offspring from LUI (Legends Ultimate Indica) crossed with our LUH (Legends Ultimate Haze). 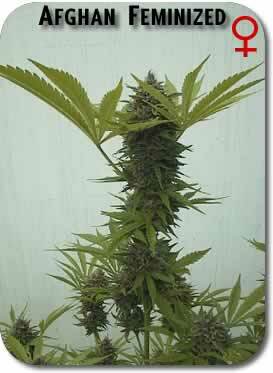 She is a sturdy plant and eventhough her cola is dense and heavy, her stalk can keep her standing tall and straight. 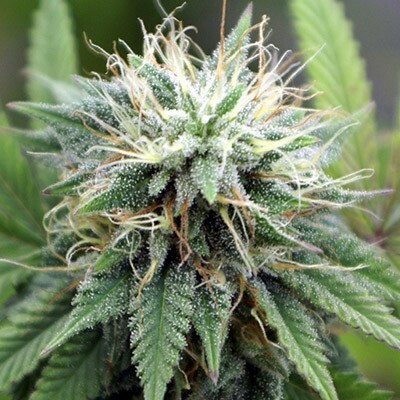 This strain does well outdoors in dry windy climates. A favorite with Aussies growing in the bush. Categories: Cannabis Seeds, Legends Seeds. Exotic flavours, Indica happy glow and 50% sativa for a mind blowing cerebral buzz. 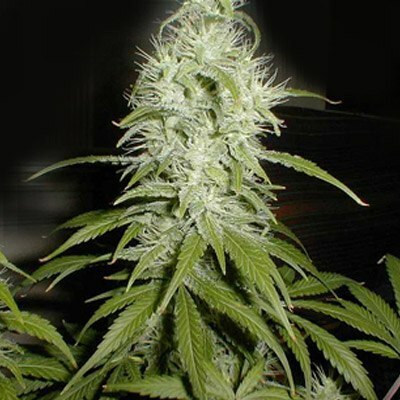 You’ll love her sweet taste of grapefruit with gasoline undertones which burns nice and smooth. 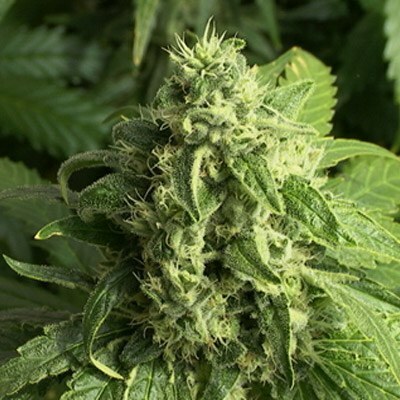 Legends Ultimate Indica x Legends Ultimate Haze Cannabis doesn’t get much better than this, she’s a Godly creation for those whom cannot decide if they’re a Sativa lover or an Indica lover. 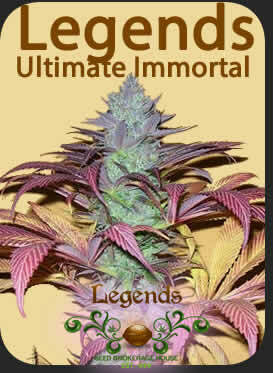 Truth be told, after sample Legends Ultimate Immortal bud, you’ll be converted to worship 50/50 hybrids. This was a rare find for me, I’m a big fan of LUI and I’m glad to get this for my gene bank. Even at this price, it’s a good deal.